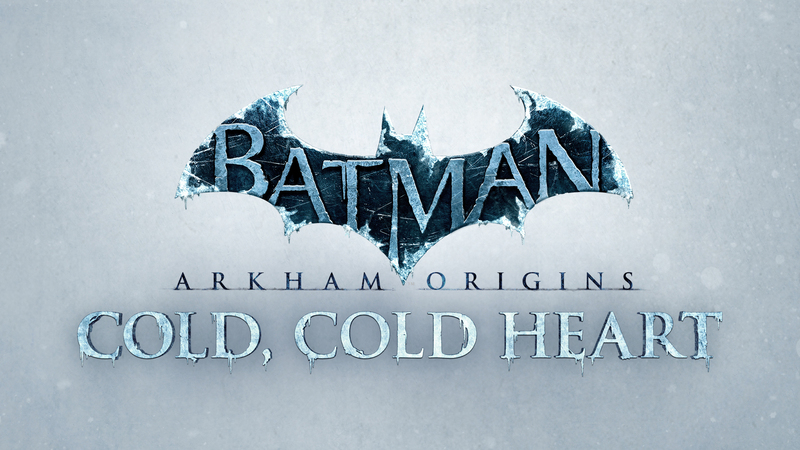 Warner Bros. Interactive Entertainment have released Cold, Cold Heart, the action-packed story add-on for Batman: Arkham Origins. 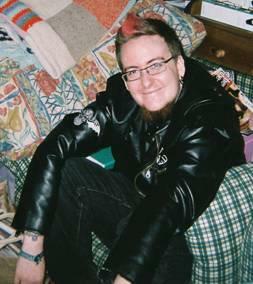 Set on New Year’s Eve, Cold, Cold Heart sheds light on the tragic origin story of Mr. Freeze and players will discover how he earned his place as one of Gotham City’s greatest villains. Cold, Cold Heart is available today for purchase on the PlayStation Network, Xbox Live Games Store and STEAM for £7.99 and also for players who have purchased the Batman: Arkham Origins Season Pass and are connected to the Internet. The Cold, Cold Heart Story Add-On introduces new locations including Wayne Manor and GothCorp, taking players on an ice-cold journey as Victor Fries encounters Batman for the first time. 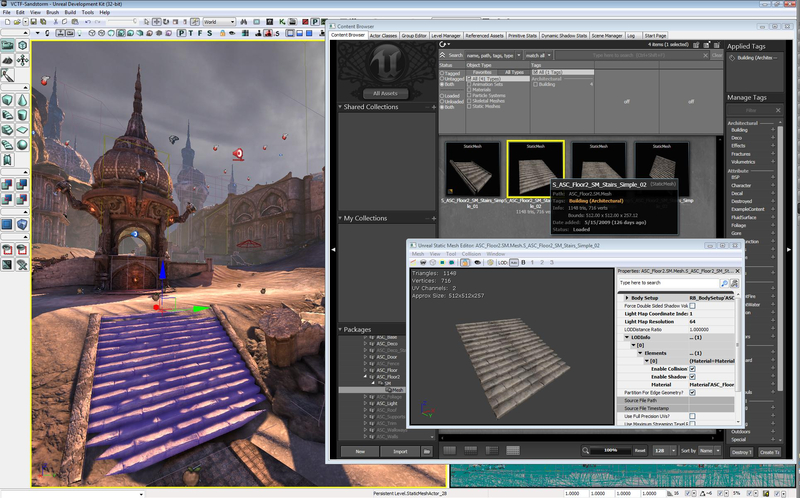 Players will have access to all new gadgets including Thermocharged Batarangs and Thermal Gloves. 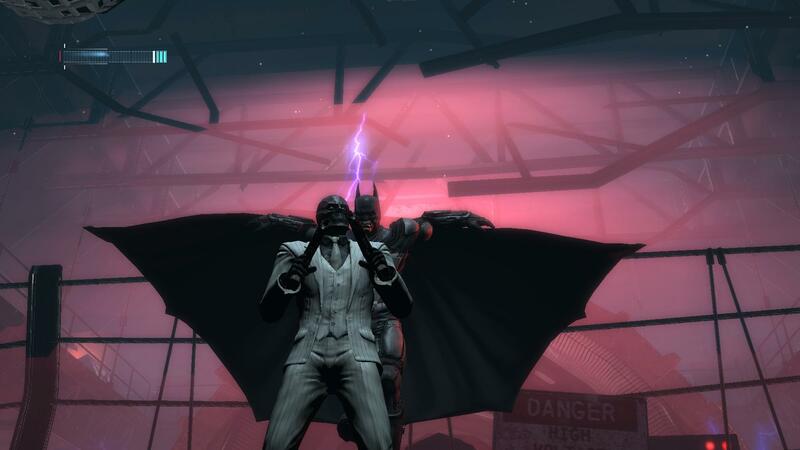 Batman is also equipped with his powerful Extreme Environment (XE) suit to take down Mr. Freeze and his Cryo-thugs in hours of new story content. 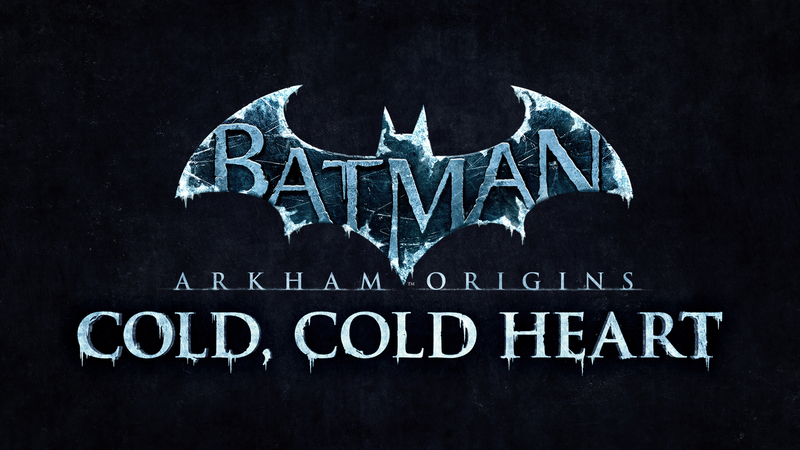 Warner Bros. Interactive Entertainment today unveiled the first details for Cold, Cold Heart; the action-packed story add-on for Batman: Arkham Origins. In this extensive story add-on, players will unearth the tragic origin story of Mr.Freeze and learn how he earned his role as one of Batman’s arch nemeses. Cold, Cold Heart will be available for purchase on the PlayStation Network, Xbox LIVE online entertainment network from Microsoft and Steam beginning April 22. This add-on pack will be available to players who have purchased the Batman: Arkham Origins Season Pass and are connected to the Internet, or it can be purchased separately. Unfolding across iconic Gotham City locations, including Wayne Manor, Cold, Cold Heart equips players with the powerful Batman Extreme Environment (XE) suit and new gadgets including the Thermal Gloves and Thermocharged Batarangs. The game introduces several hours of all-new content in which players will battle through punishing, icy landscapes to witness Mr. Freeze’s heart-pumping first encounter with the Dark Knight. Batman: Arkham Origins is the next installment in the blockbuster Batman: Arkham videogame franchise and is available now for the PlayStation 3 computer entertainment system, Xbox 360 games and entertainment system from Microsoft, the Wii U system and Windows PC. The game is now available worldwide along with Batman: Arkham Origins Blackgate for the PlayStationVita handheld entertainment system and Nintendo 3DS handheld system. Posted in 2, Developer, game, games, train, train 2 game, Train2Game, www.train2game-news.co.uk	| Tagged 2, Arkham, Batman, Comics, DC, DLC, game, Game Development, games industry, Mr freeze, Origins, train, Train2Game, Train2Game Blog, Train2Game Forum, Train2Game News, Video Games, Warner Bros. 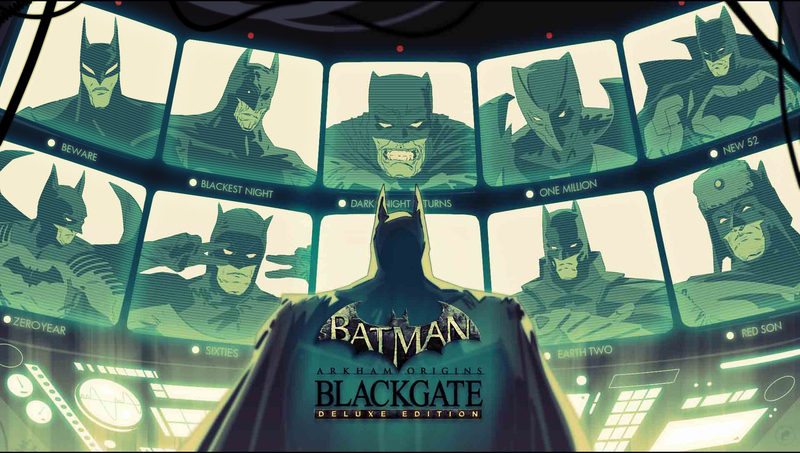 Developed by Armature Studio, the same team behind Batman: Arkham Origins Blackgate for handheld, the game delivers the same dynamic story and gameplay, now in high-definition. Fans will be able to purchase the game from 2nd April on the PlayStation Network, Xbox LIVE Marketplace, Nintendo eShop and Steam for £15.99. Previously available only for PlayStation Vita handheld entertainment system and Nintendo 3DS handheld system, Batman: Arkham Origins Blackgate – Deluxe Edition brings the content of Batman: Arkham Origins Blackgate to console and PC with enhanced high-definition 2.5-D graphics, a new map & hint system for improved navigation and objective tracking, 5.1 surround sound, a fully voiced narrative and a captivating storyline. In addition to all previous released suits, players will be able to unlock the exclusive Zero Year Batsuit skin by registering for or signing into a Warner Bros. ID (WBID) account. Posted in 2, Developer, game, games, train, train 2 game, Train2Game	| Tagged 2, Arkham, Armature Studio, Batman, Blackgate, DC Comics, Deluxe Edition, game, Game Development, games industry, Interactive, Origins, Trailer, train, Train2Game, Video Games, Warner Bros. 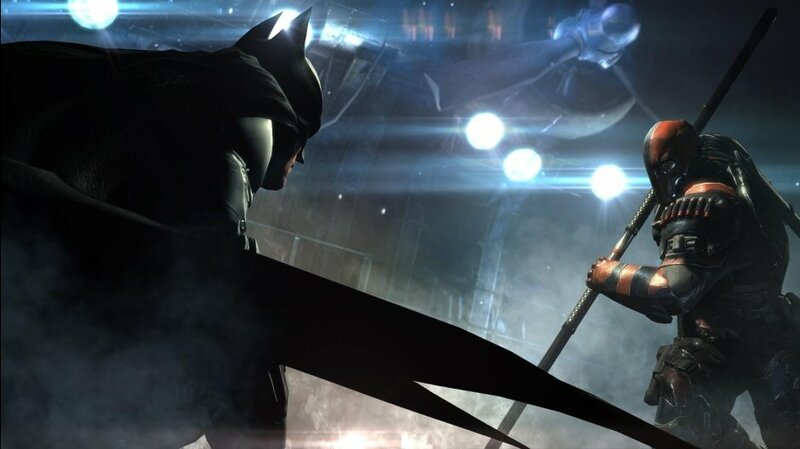 The third Batman: Arkham game has followed in the footsteps of it’s predecessors debuting at number one, selling almost the exact amount of games that Batman: Arkham Aslyum sold in it’s first week. The all-time best-selling Batman game there has been in the UK however is Lego Batman: The Videogame from 2008. Further down the chart Ubisoft debut at number fifteen with Rocksmith 2014 Edition and EA debut at eighteen with The Sims 3: Into the Future.